The acronyms IoT and SD-WAN are popping up together a lot lately. That’s because SD-WAN provides the predictability and visibility that businesses need to make their internet of things applications work as required. “Software-defined WAN solutions will play an important role in enabling enterprise Internet of Things initiatives,” says Shamus McGillicuddy with Enterprise Management Associates. SD-WAN can ensure that IoT devices in remote sites get the bandwidth, security, and other treatment and resources they require. That important, says McGillicuddy, because IoT devices frequently lack the power and computing resources to support channel-based security techniques like TLS. Silicon Angle, in August, noted because SD-WAN make network traffic visible and steerable, it’s a good match for IoT applications. 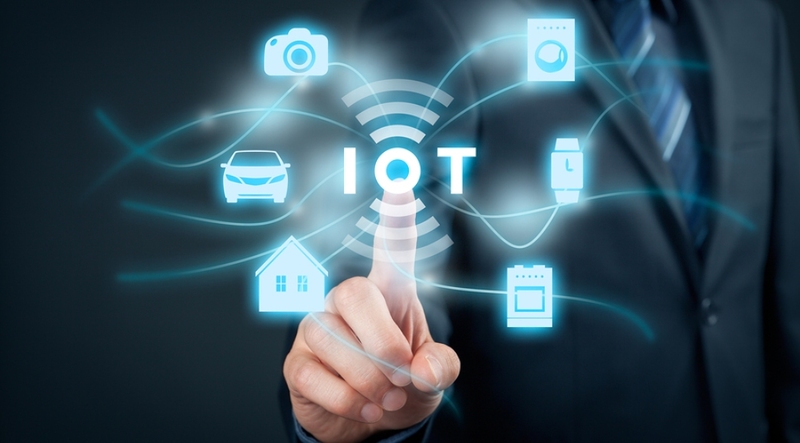 It adds that 60 percent of IT and business professionals expressed challenges with their IoT efforts, saying they have created bigger than expected challenges. And it says the inability to monitor “chaotic IoT traffic” may be contributing to these struggles. Industry analyst Zeus Kerravala says that SD-WANs also makes network resiliency easy and affordable. Bill Rojas, adjunct director for telecom research at IDC Asia/Pacific, says: "In Asia/Pacific, where LTE (News - Alert) coverage is becoming pervasive, it is becoming cost-effective to utilize consumer connections combined with SD-WAN technology to implement secure, reliable, and robust IoT networks, connecting endpoints to cloud/remote data center servers."